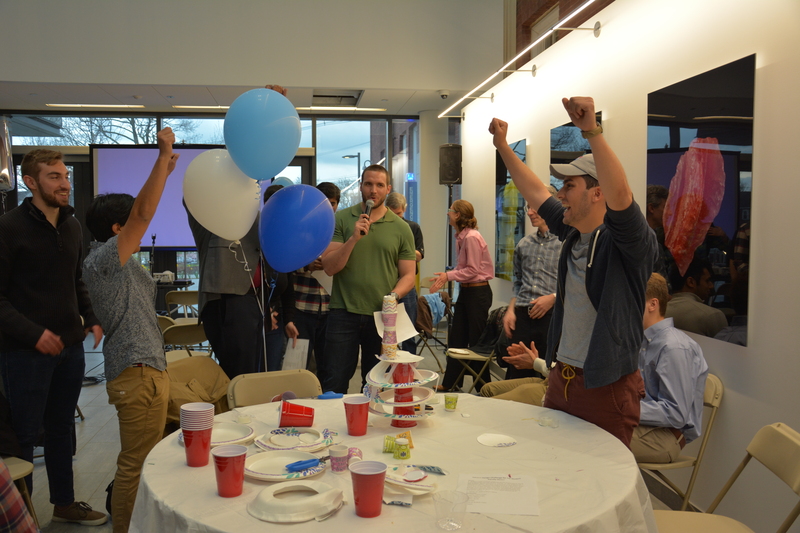 Cheers to another successful year of Tufts ASME! May 4, 2018 / Nhu Q. Nguyen / Comments Off on Cheers to another successful year of Tufts ASME! Special thanks to all the passionate and enthusiastic members of Tufts ASME who contributed to all our achievements. Overall, ASME organized 3 onsite company tours, 4 workshops and held 3 technical lectures this year. We also worked hard to increase student-faculty connection on campus by hosting events such as the ME department BBQ, Mechanical Engineering student feed back session, and Student faculty dinner (where we had around 100 attendees). 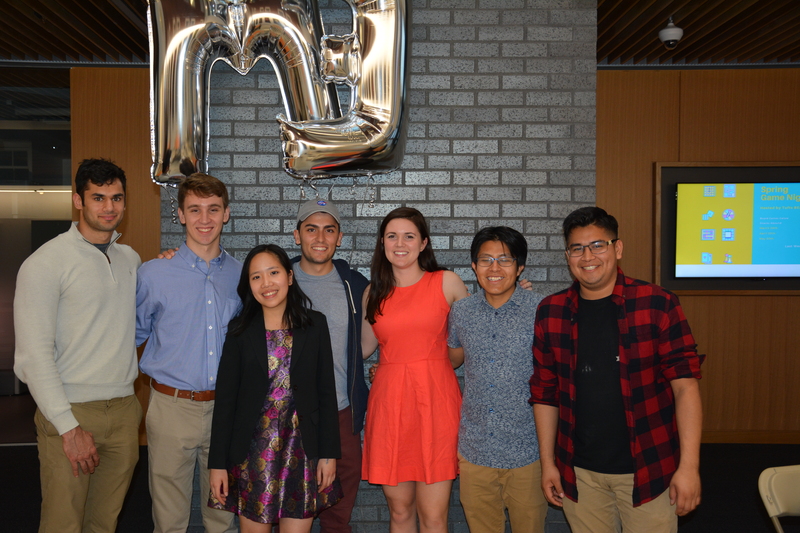 For 2018-2019, our student organization is hoping to send 6 members to an ASME technical conference. Attending the conference would give us great chance to learn more from the engineering industry, and establish early engineering career exposure! 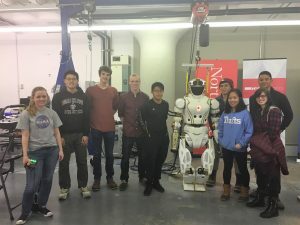 March 19, 2018 / Nhu Q. Nguyen / Comments Off on ASME visiting MassRobotics! Tufts ASME will be having its GIM this Wednesday, March 26 at noon in Anderson 210. We will give a short presentation about our group, talk about ways in which you can get involved, and snacks will be provided. All mechE’s are encouraged to join ASME! Stop by this Wednesday to learn more about what we do, then join us at elections the next week if you want to join the board. 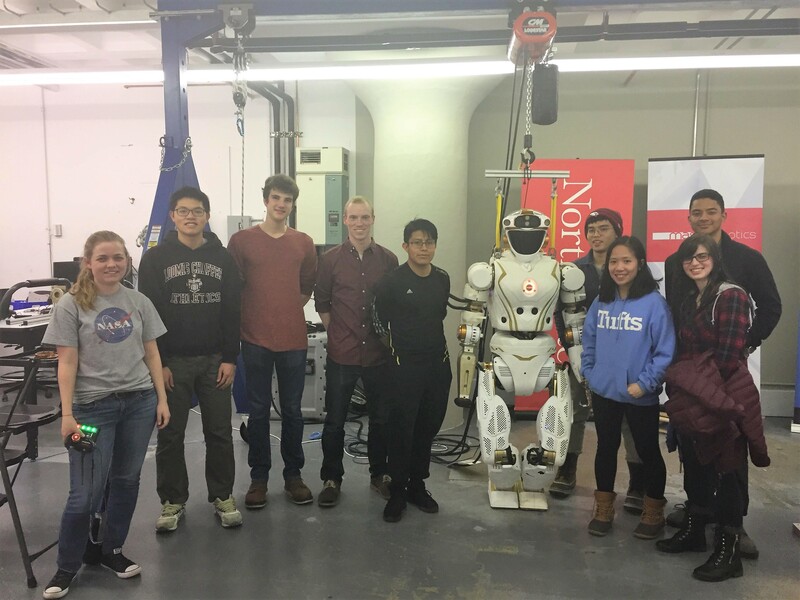 It’s never too late to join Tufts ASME! Please feel free to reach out to us with any questions, otherwise we’ll see you Wednesday! We will be having our first meeting of the semester this Wednesday, January 22 in Anderson 210 at noon. All are welcome! Internships in Mechanical Engineering Event! September 22, 2013 / Claire Rogers / Comments Off on Internships in Mechanical Engineering Event! Heading to the career fair this Friday? Want to know more about opportunities at companies? Stop by Anderson 210 at noon this Wednesday to hear about internships junior and senior mechanical engineers had this past summer. We’ll do a quick run through of internships in all fields of mechanical engineering and give advice about the working world. See you there! September 15, 2013 / Claire Rogers / Comments Off on General Interest Meeting! Tufts ASME will be having its Fall 2013 GIM this Wednesday, September 18 at noon in Anderson 210! Come hear all about Tufts ASME and ways to get involved. We will have lots of pizza and do a short presentation. See you there! Meetings for the Fall 2013 semester will begin next week on Wednesday, September 11. We will meet in Anderson 212 at noon to discuss goals for the upcoming year. Check out Tufts ASME at the activities fair on Tuesday, September 10, from 5-7pm on the Residential Quad! Come to our table to find out more about our group and how you can get involved. ME’s of all grades are encouraged to join! Tufts ASME’s spring BBQ will take place Wednesday, April 17 on the lawn next to Anderson at noon. We will also be selling mechE tshirts, available only through ASME. See you then!!! Friday, April 12 at 2pm. Please email tufts.asme@gmail.com if interested.